Details: The project is coming up at Kasar Vadavali in Thane. It is spread over 0.41 acre of land. 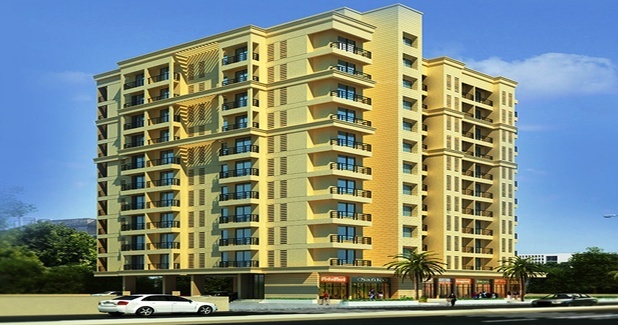 The project offers 1 tower with G+13 floors, it has 113 units of 1 BHK residential apartments. The amenities include Landscape Garden, Rain Water Harvesting, Earthquake Resistant, Entrance Lobby, 24x7 Security, Fire Fighting Systems, etc. Khopat, Thane (West) - 400601, MH.